Dauphin County commissioner George Hartwick III did it again. 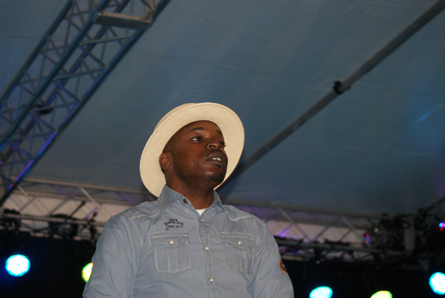 Hartwick, along with Dauphin County, held another successful Cultural Fest (a free event in Harrisburg) with a national recording artist. 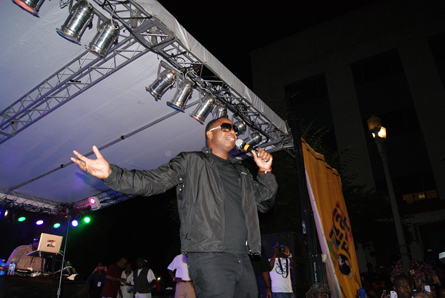 This year’s headliner was none other than hip-hop vet Doug E. Fresh. The other highlights of the evening took place when Doug invited people on stage: First, he brought out surprise guest Vicious to perform “Freaks.” Next, the beat boxer asked some local children to come on stage to do the Dougie. 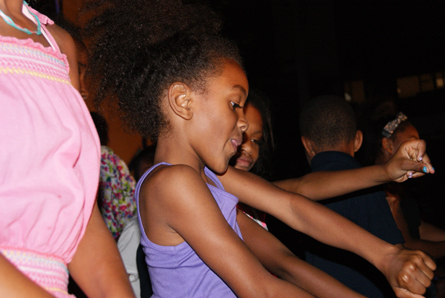 The group Cali Swag District popularized the Dougie, a dance influenced by Doug’s moves. Doug allowed the children (young to older) to dance one at a time. The younger children proved to be the victor. Vicious. Photo by Leon Laing. A young girl does the Dougie. Photo by Leon Laing.